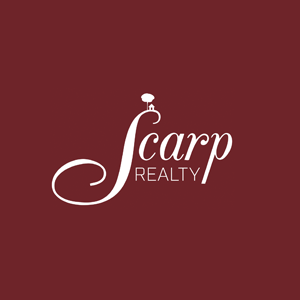 Scarp Realty® is a locally owned and managed real estate agency, providing access to a broad spectrum of homes for sale within suburbs of Western Australia specialising in the Eastern suburbs. Our website lets you search all property listings, and includes a large inventory of luxury homes, new developments, land and everything in-between. I am fortunate to call Kalamunda home and enjoy the many aspects of living on the Darling Range escarpment. Along with my husband, Greg, we have been privileged to raise our daughters in the hills and appreciate the activities available for all hills residents. In particular we enjoy walking the many nature trails with our Brittany spaniel Molly for company, although we also welcome the company of friends and family! The beautiful Australian bush is to me, a place of inspiration and rejuvenation. It is a place to treasure. I trust in my skills, knowledge and experience in real estate sales throughout the hills districts to deliver favourable outcomes for both buyers and sellers. I would like to extend an open invitation to you to visit our new Gooseberry Hill office for a chat about real estate and any other local advice. I look forward to welcoming you to the hills community. 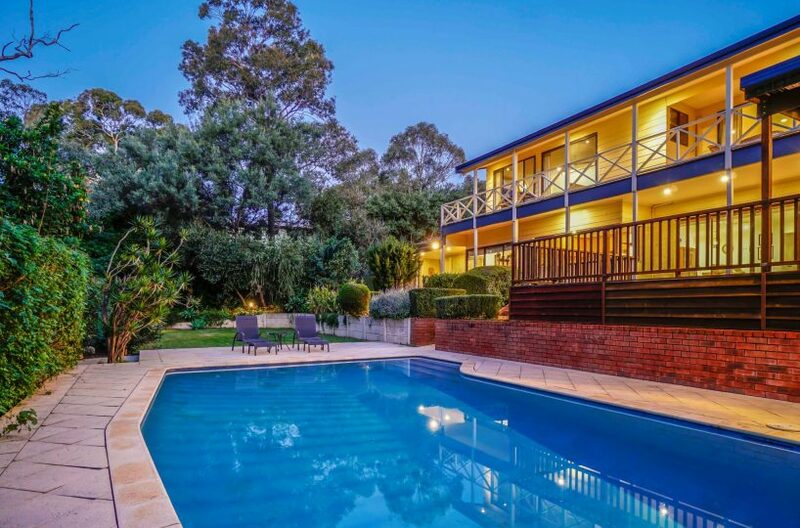 I believe that Real Estate isn’t just about property it’s about people and with great pride I have serviced the residents of Kalamunda and surrounds for most of my working career. Hard work, passion, integrity and total client focus, is my motto. My pride in the community reflects my utmost commitment to its people, and my past success in business shows I’ll work my hardest to achieve the most favourable outcome for my clients. Having grown up in the city of Kalamunda I know all aspects of the area top to bottom. A personal approach is my value and please know you are most welcome to our office in Gooseberry Hill for a chat about real estate or any other local advice.